In the new world of e-commerce marketing, a significant portion of the partner recruitment effort has been taken over by technology. Given the abundance of available channels and sources of traffic in addition to competition for affiliates’ attention, it is very important for online stores to make known their collaboration offers to as many partners as possible in simple and intuitive ways. With its recently launched new feature, 2Performant provides marketing managers with 3 easy-to-use recruiting tools. 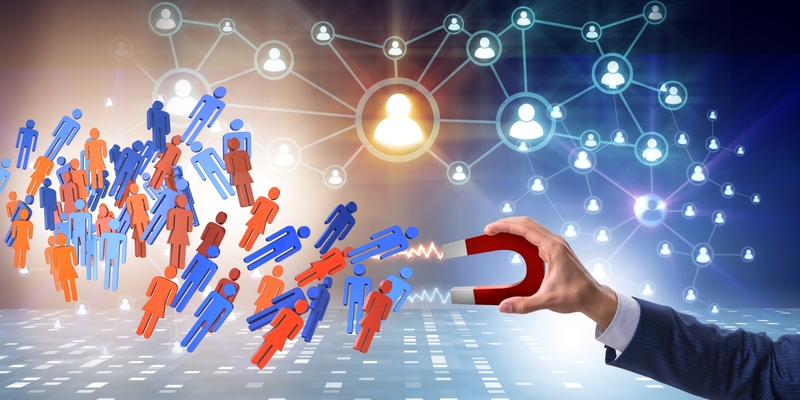 In the recruitment section, each active advertiser has a 100% personalized link that can be used to promote an affiliate program through any channel. The simplest way to use this link is to place it in the footer section of the site and in the content of the newsletters sent to clients. After all, who could promote you better than happy customers? Experienced affiliates are used to looking for an Affiliate Program link in the footer of any site they find interesting – which is an easy opportunity to take advantage of. Users who click on the link will be brought to the public page of your affiliate program from the 2Performant site and from there, they can begin collaborating with you. To enhance visibility of your affiliate program, use any of the badges available in the platform. These badges will help you stand out no matter where you place them—on your site or blog, or even on other sites. Promoting on social media works well during times of high interest for your affiliate program, or when you want to make a quick push, for example, following the launch of the program or during periods with high conversion rates (sales promotions, Black Friday, etc.). Many of your potential affiliates already follow you on Facebook. You can easily increase your chances of turning them into active partners by consistently promoting the opportunities to earn money with you. The three ways listed above are available through a simple click in the Recruitment section of any Advertiser account in 2Performant. Take advantage of technology and recruit permanently and effortlessly. Turn your fan base into a collective marketing tool!